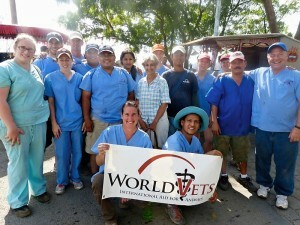 The World Vets 2015 Membership Drive is now over and it was a great success. A big THANK YOU and WELCOME to new supporters! Didn’t get the chance to become a member during the drive, but still want to join? It’s never too late to become a member! 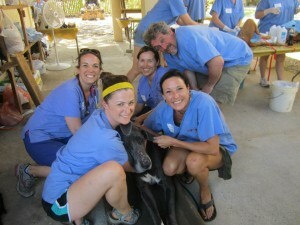 World Vets membership is not just for veterinary professionals or those interested in volunteering abroad. 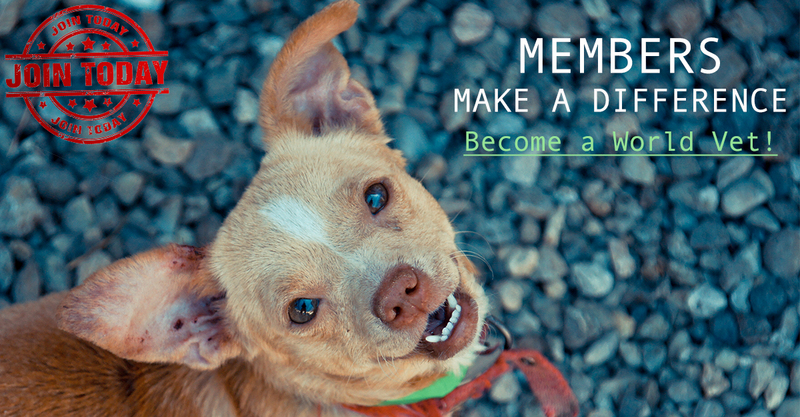 We welcome anyone who loves animals and wants to help make their lives better by supporting the cause. 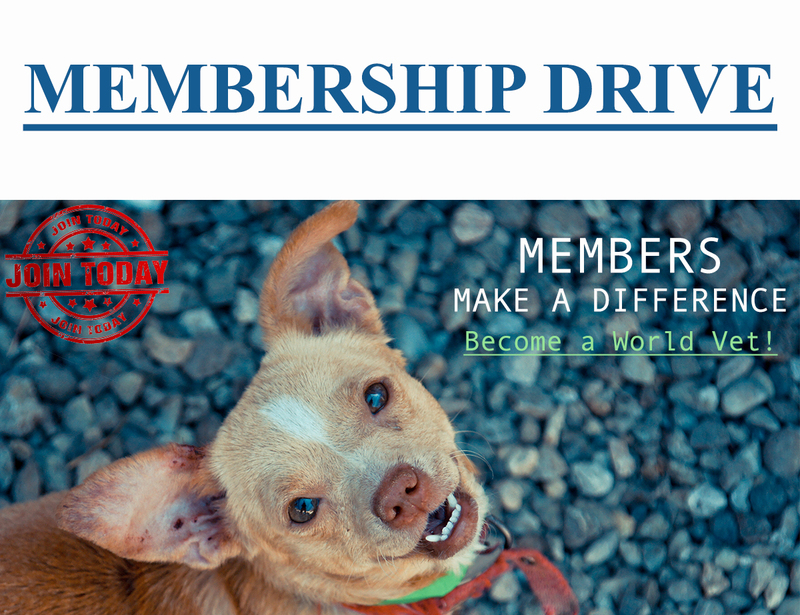 By becoming a member, YOU are helping animals around the world that would otherwise have no access to life-saving care. They are depending on you! It’s easy! Anyone can get all the great benefits of a World Vets membership for only $40 a year. 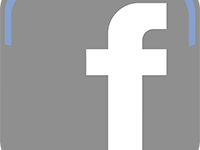 Become a member —————>HERE! Click here for more info on the World Vets membership!